This is guide to the names and uses of surgical instruments commonly encountered in general surgery. 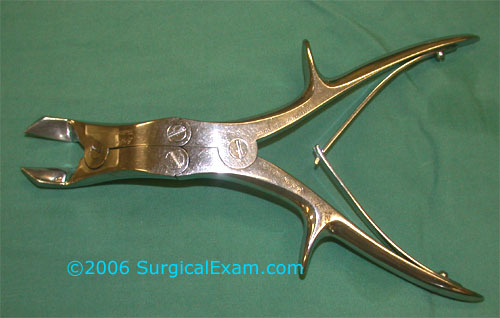 The surgical trainee should be familiar with these instruments and be able to ask for them and use them appropriately. Note that many instruments are known by several names in different hospitals and different countries.